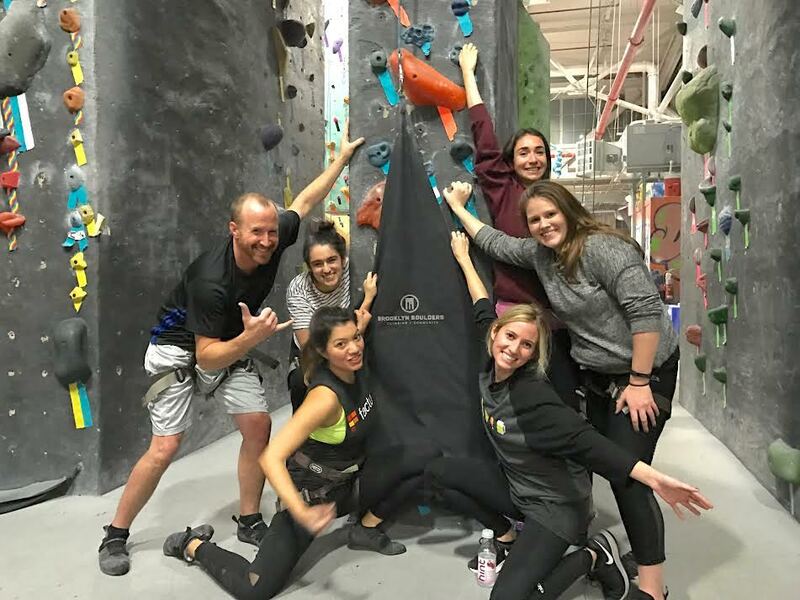 At Factual, one way we foster and build relationships within our teams is through our monthly company events, where employees at each office have the opportunity to enjoy different activities in their city and spend time with their office mates. We’re proud to say that these events have helped us build a close-knit Factual community. During these company events, we make a point to visit unique places in our local community that our team may not necessarily visit on their own. 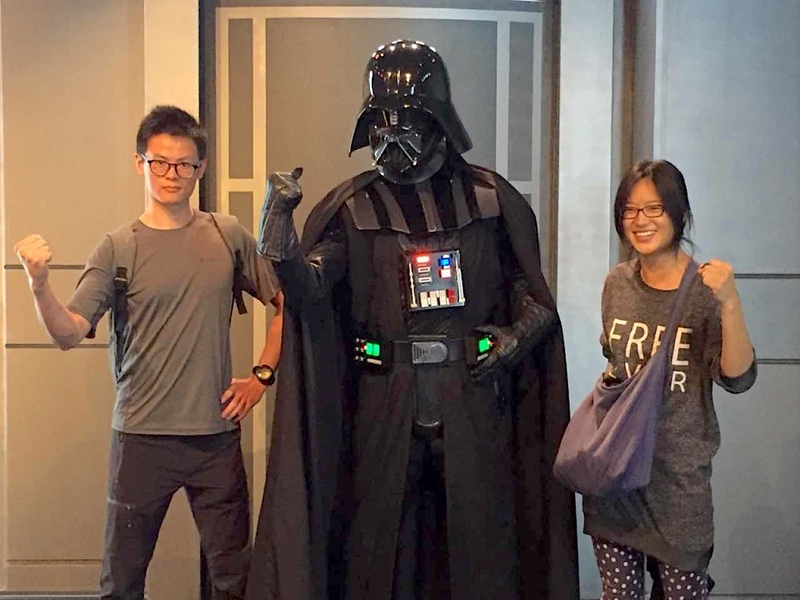 For example, our headquarters is located in Los Angeles, so our LA-based employees have enjoyed trips to the Wizarding World of Harry Potter, Greystone Mansion, and The Broad Museum. In addition to discovering our local city gems, we value the time we get to spend together during these activities. The events allow for great team bonding across the organization and across teams. Many of our events inspire the teams to get together outside of work by trying new adventurous restaurants, biking or hiking during the weekend, or even enjoying a vacation with a colleague and friend. Our many Slack channels reflect all of the unique interests within our culture and some of them were even created after discovering shared interests at one of our events. During my time at Factual, I’ve made a personal connection with almost every employee, and that is due in part to these company outings. As the company continues to grow across the world, I’ve continued to expand my network and gain more friends along the way. I have also explored places in Los Angeles that I’ve never been to before, and I’m a LA native! Our events have contributed to the feeling [of being in a community, or family] by creating opportunities to come together outside the workplace. At these events you’re no longer in different worlds; you’re partners defending the staircase from the blue team’s laser-guns. It’s also a great environment to learn about the exciting happenings of other departments and share cross-disciplinary ideas about each other’s projects. Since I joined Factual earlier this year the company events have been a great way to get to know coworkers outside of the office. It’s especially nice to get to meet lots of people that you might not necessarily work with on a day-to-day basis. I also think it’s great when events like the Hidden Figures screening that the Women at Factual group organized give us a venue to discuss and think about ongoing cultural issues in the industry. Having a designated place and time to interact with other Factualites was really important in the development of my perception of Factual as a community. Community and people are a priority in whatever I do, so it played a huge part in my decision to start with Factual full time. All the events were so fun and allowed me to meet other people outside of work. It made Factual more “human” and helped me in making sure I felt accepted in the company culture and that I wasn’t just there to fill some quota.